Home / Shop / Books / PEMBERTON, MURIEL. An English Colourist, Muriel Pemberton RWS FRCA 1909-1993. Champagne Private View, Chris Beetles Gallery, Tuesday 16 September 1997 6-8pm. 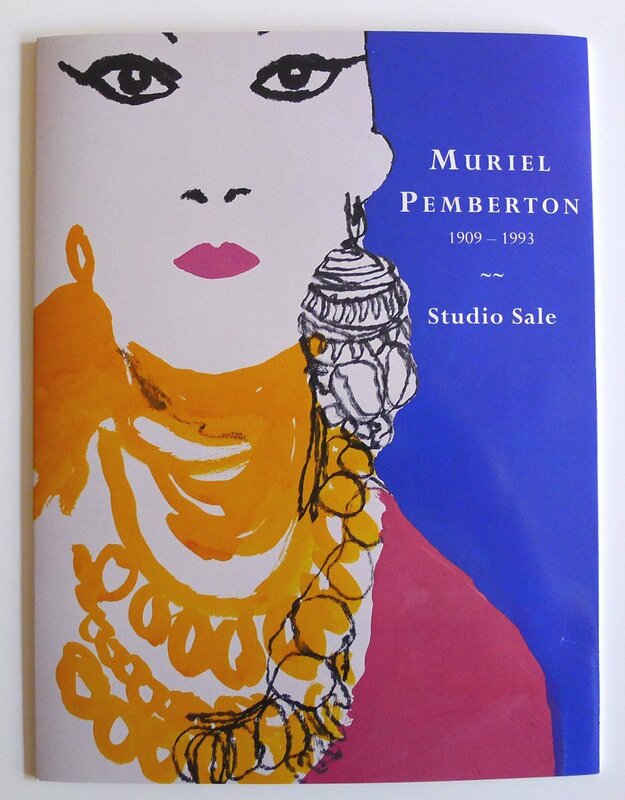 PEMBERTON, MURIEL. An English Colourist, Muriel Pemberton RWS FRCA 1909-1993. Champagne Private View, Chris Beetles Gallery, Tuesday 16 September 1997 6-8pm. 8vo. 250x190mm. Four panel folding card. 14 colour illusts, portrait.